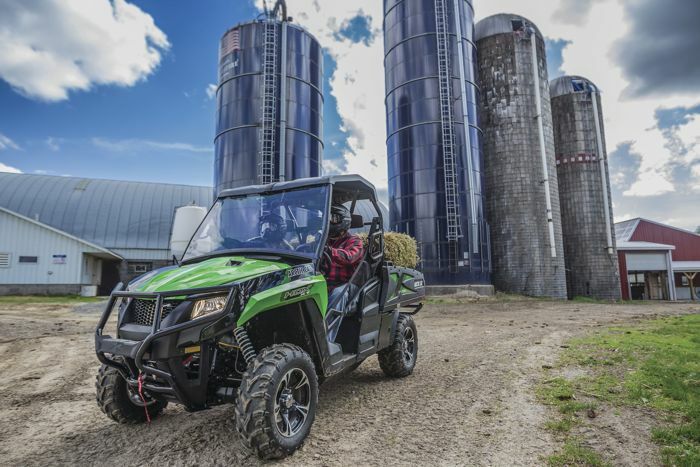 Arctic Cat partners with National FFA Organization (what used to be called Future Farmers of America)...Cool! 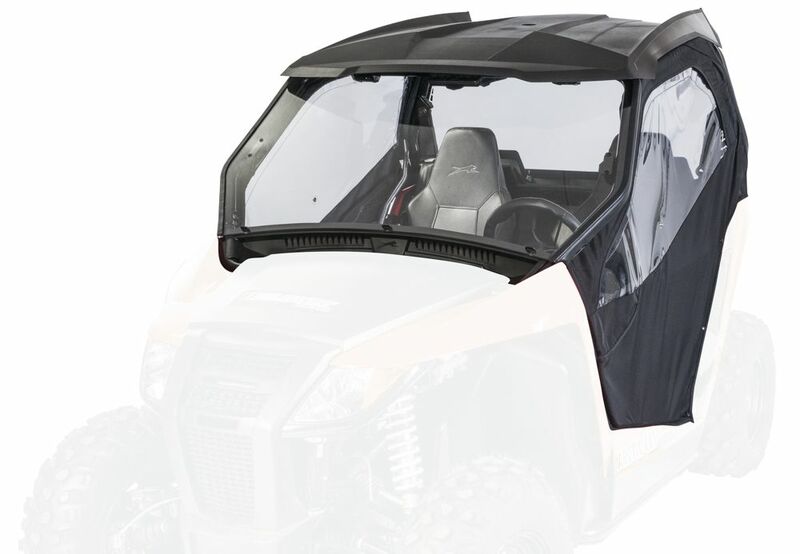 I know a lot of farmers and their families who are ATV-ROV users/riders. 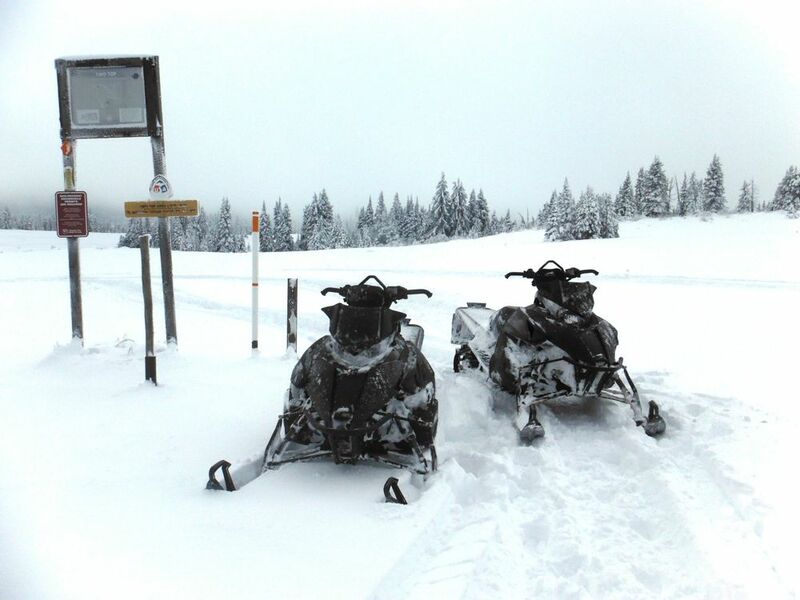 Snowmobilers too! Connecting with, and financially supporting, this organization makes sense. 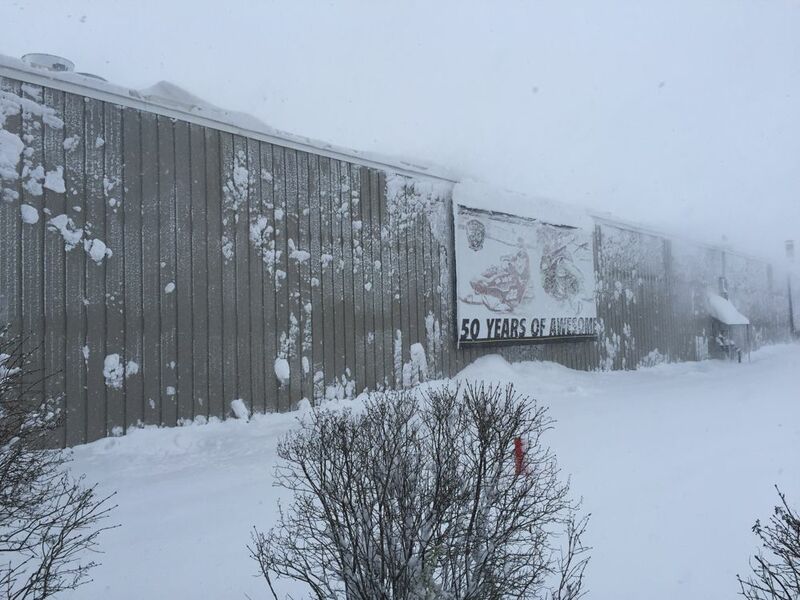 Click to read the company press release. 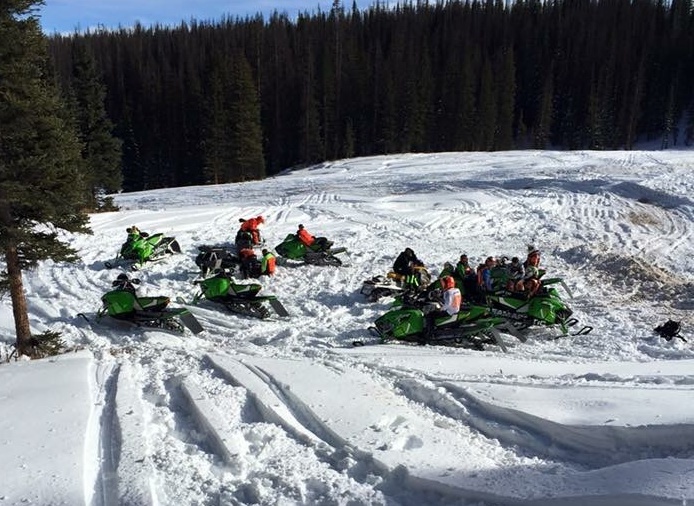 With just three weeks to go before the Duluth National Snocross of the season, racers and teams are busy prepping the trickest, coolest snowmobiles ever built. 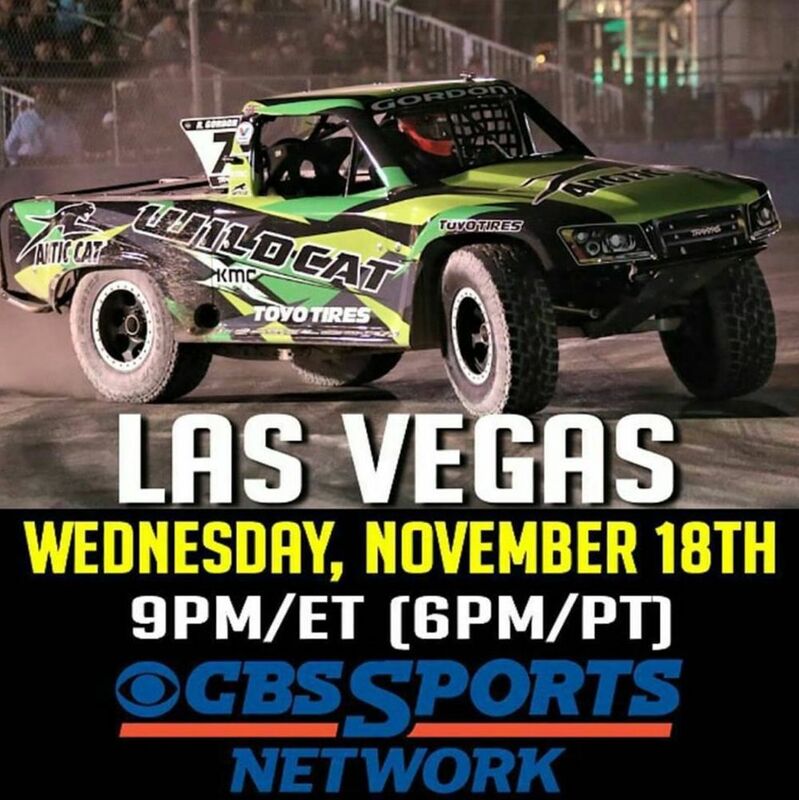 Once there, they’ll deliver thrilling feats of courage and talent while taming a beastly racetrack. 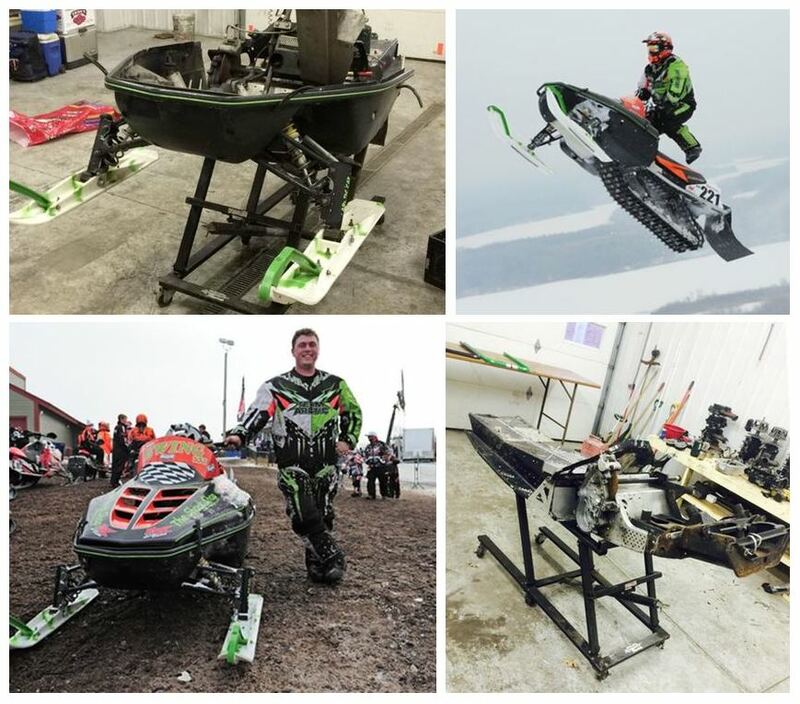 One racer who will be at Duluth with some SERIOUS chutzpah, is Nathan Ewing out of Big Lake, Minn.
Nate’s courage will be other-worldly, as he’ll launch with reckless abandon aboard his 1995 Arctic Cat EXT 580. Nate’s been busy prepping his steed for the upcoming race. Jump on over to see the progress. 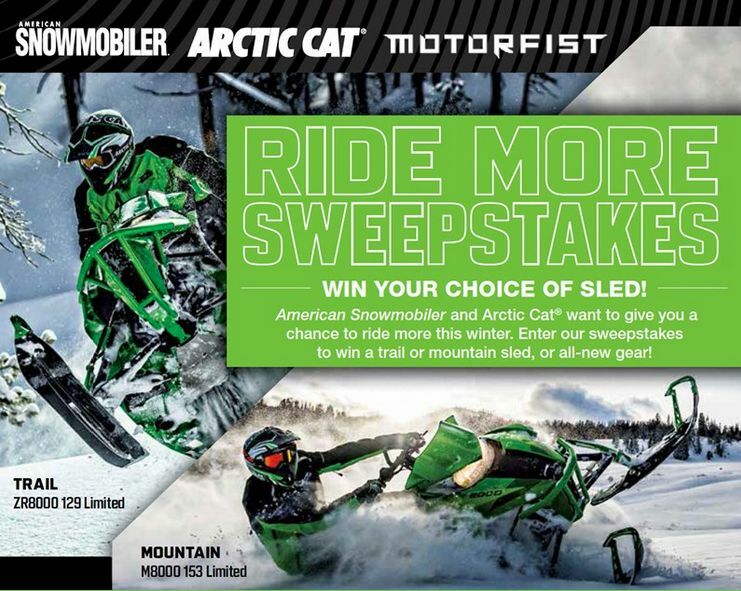 An Arctic Cat Halloween with Optimus...Skime!?! 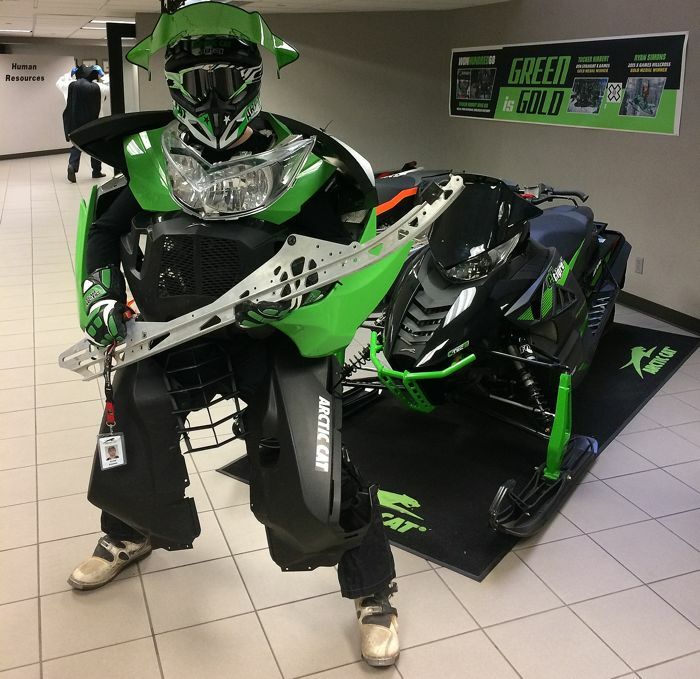 Arctic Cat employees in Thief River Falls are celebrating Halloween today. This annual tradition always produces some excellent costumes. And once again, senior stylist Corey Friesen avenges any evil attempts to out-do his excellent creativity by transforming himself into Optimus Prime, er, SKIME! 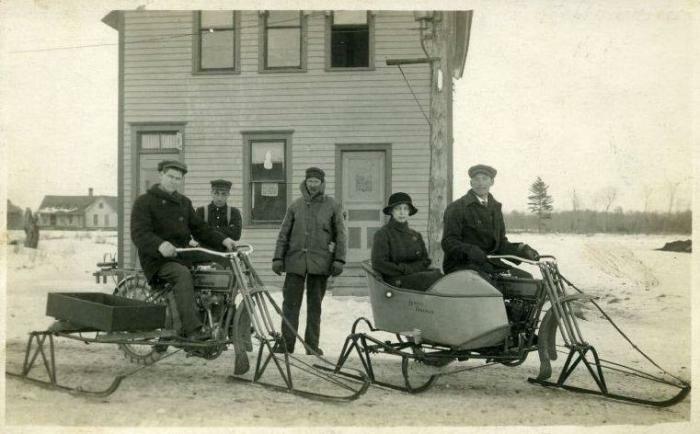 Yes, like the great Roger Skime, Friesen can now BE the snowmobile. 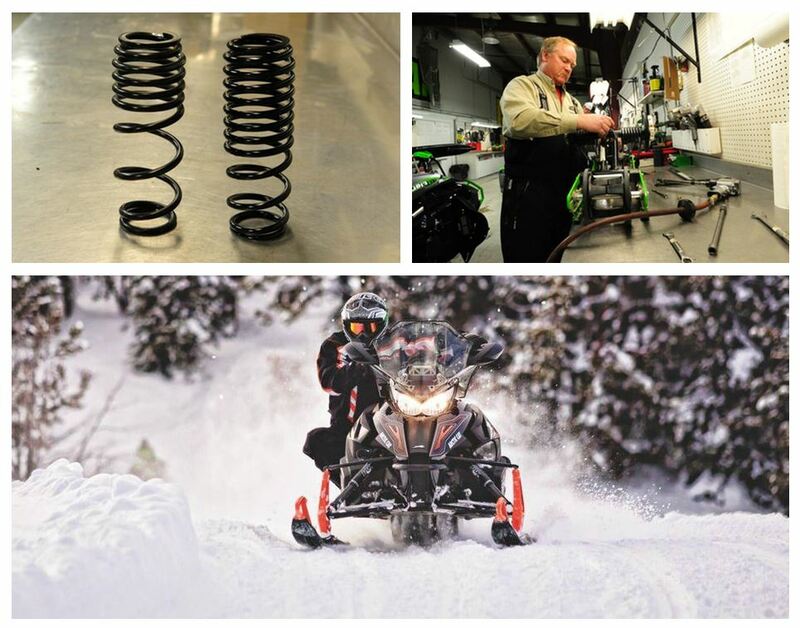 Arctic Cat just released their 2016 Accessory Reference Guide for snowmobiles. 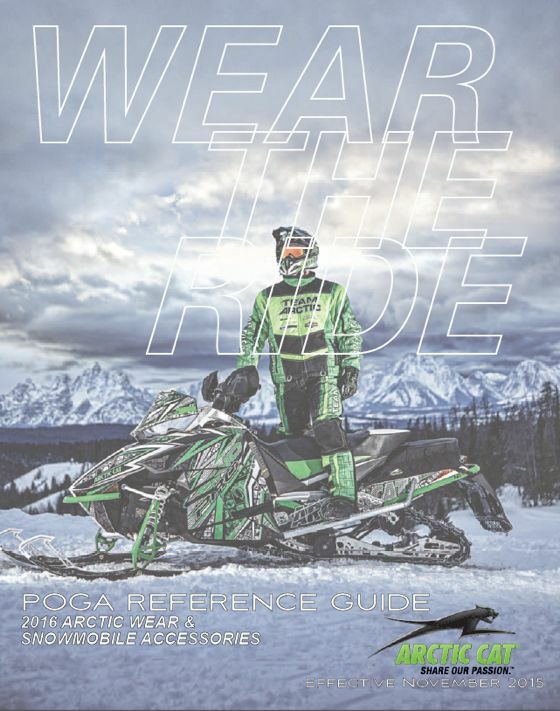 This handy reference guide features updated and new products not featured in the color accessory catalog, as well as older products for previous generation snowmobiles. Click to read a bit more, and to download the guide. You'll be glad you did. Hear that? 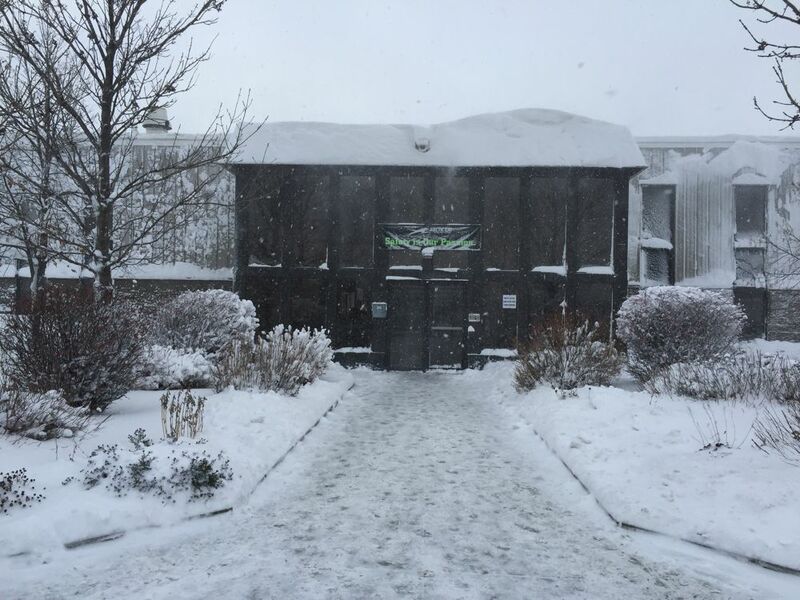 It's Winter, knocking on your door. 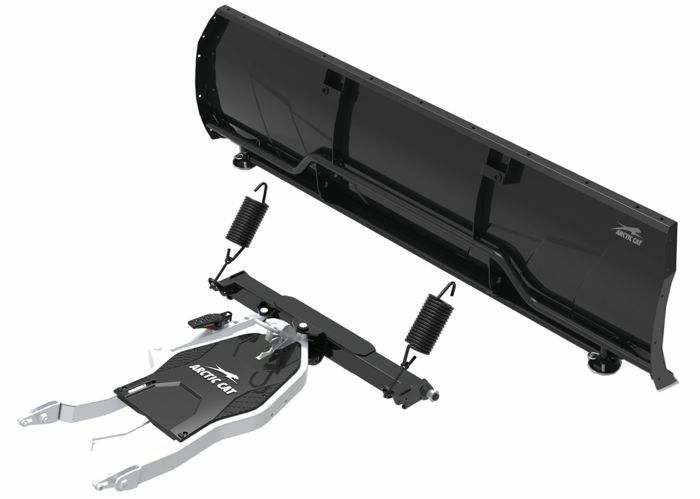 Be ready to answer the call by moving the crazy amount of snow that (I'm hoping) will fall this and future winters with the all-new, no-touch SPEEDPlow system from Arctic Cat. 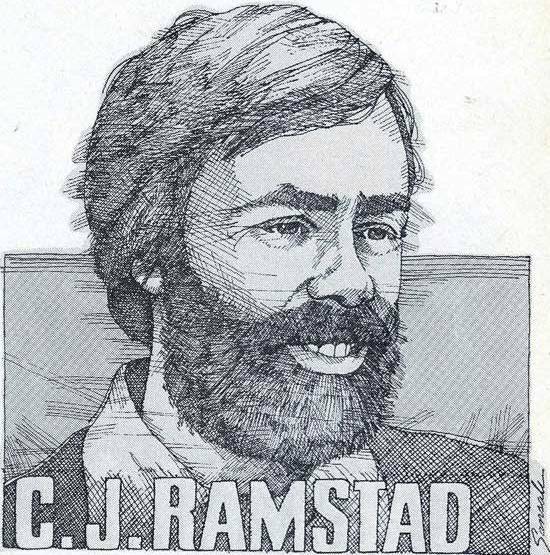 Plow through the jump to see more information. 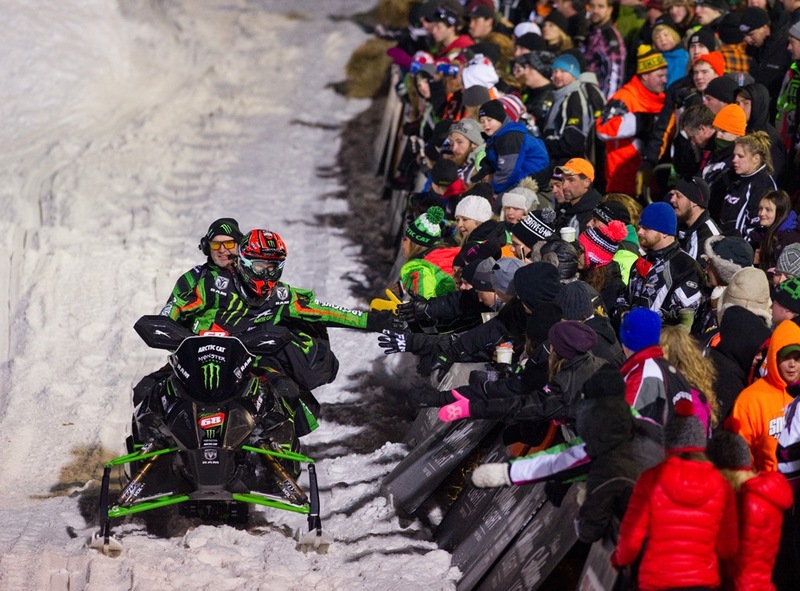 ISOC has updated its rules for the 2015-16 season and now requires ISR-approved upper body protection for all mechanics and crew who work area trackside. 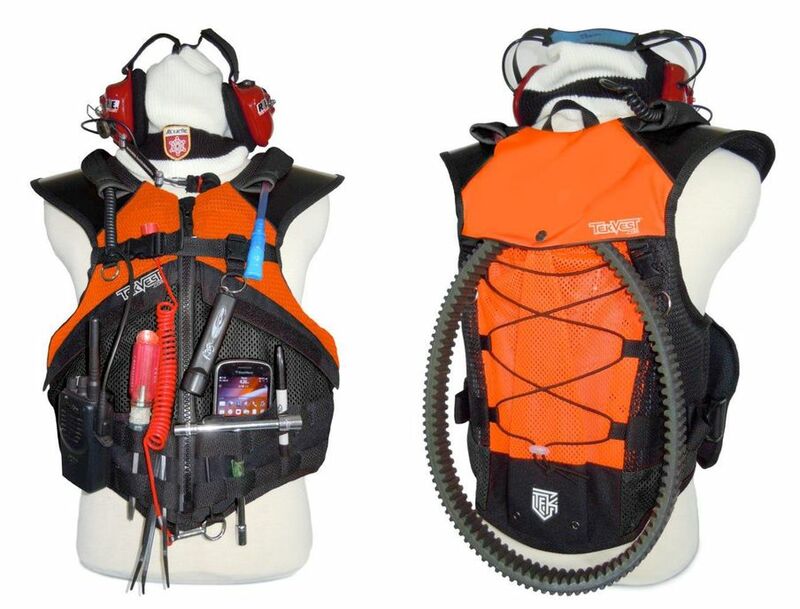 TekVest has responded with its new, clever RPM model vest that adds myriad useful features for mechanics and crew members of all snowmobile racers, circuits and the like. Click and see if it will make an impact on your wallet.